This type Two-For-One Twister machine can twist yarn with first twist and second twist. The single yarn can be twisted first and then some plied yarn can be assembly wind together at same time. it;s with compact structure and also minimizes the cost of unit product. There is big feeding volume, it's convenient to be fill feeding yarn. Large Package High Speed Two-for-one Twister is apply to twist polypropylene fiber, nylon,terylene and industry yarn. Lower power consumption and good product. Looking for ideal Precise Industrial Yarn Two-For-One Twister Manufacturer & supplier ? We have a wide selection at great prices to help you get creative. All the Electronic Industrial Yarn Two-for-one Twister are quality guaranteed. 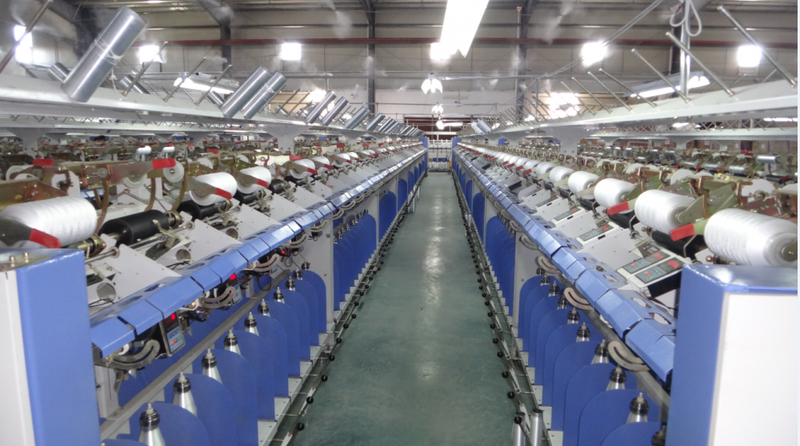 We are China Origin Factory of Intelligent Industrial Yarn Two-for-one Twister. If you have any question, please feel free to contact us.